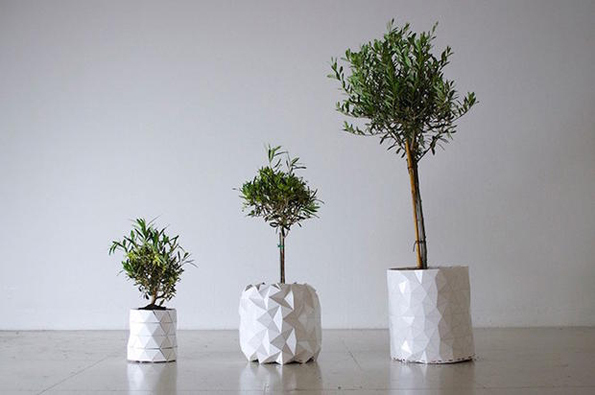 GROWTH is an expanding origami pot that grows with a plant. You know, so you don’t have to keep repotting that sucker. 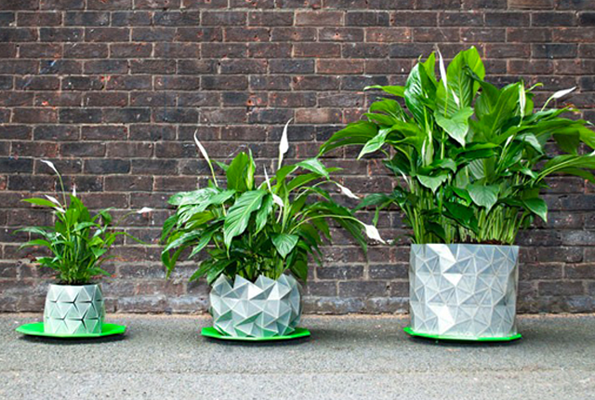 The growing planter was thought up by Studio Ayaskan, a London-based design firm. Very cool. Unfortunately it’s just a concept for right now and not yet available for purchase. 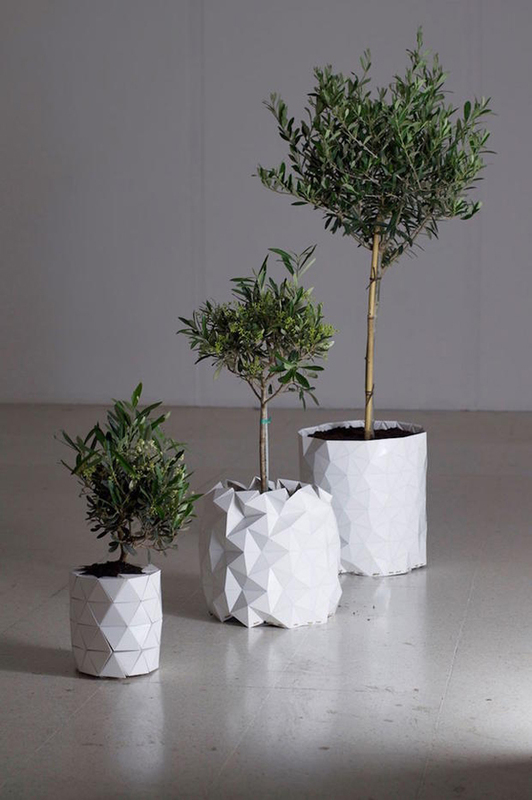 So I guess we’re just left with having to keep repotting our plants, right? LOL!!!!!!! It’s funny because I can’t keep a plant alive long enough for it to grow big enough to warrant repotting. And by funny I mean sad. Sad AF.